Mark Richards first visited Bali in 1981 for the Om Bali Pro held at Kuta Beach and back then there wasn’t really much going on except the locals doing what they do and the occasional surfer. When he headed up to Ulus, he felt he’d struck gold. And that stoke rush seeing the Uluwatu line-up never changes no matter what year it is, where you’re from, or your board of choice. 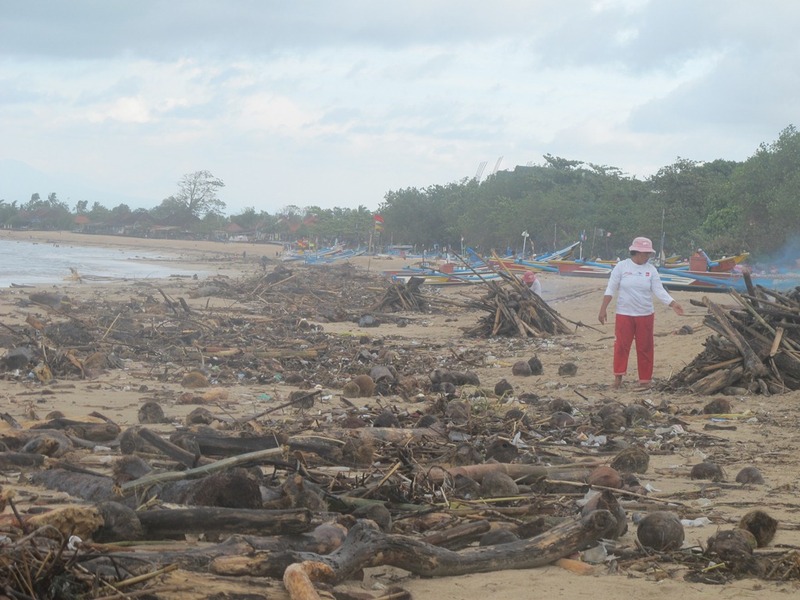 What has unfortunately changed over the past few years is the influx of trash on Bali’s beaches and it’s at its worst during the wet season. 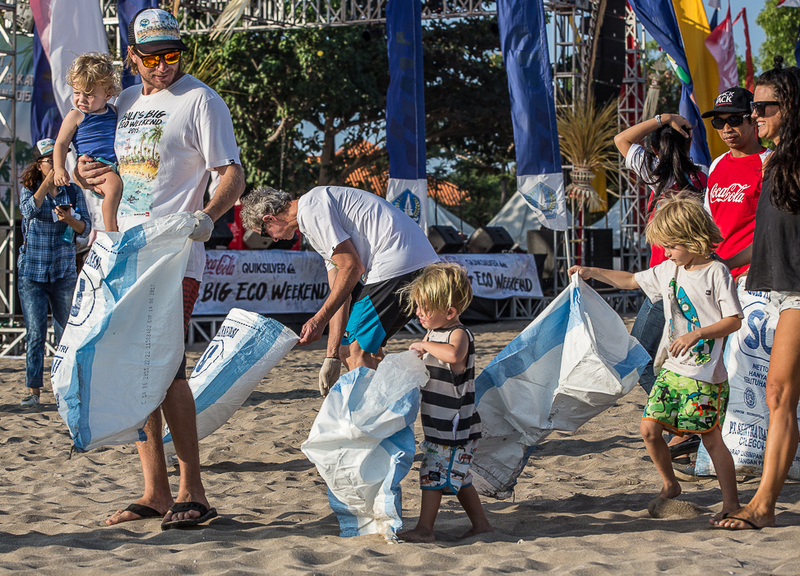 To combat this problem Quiksilver partnered with Coke and since 2007 have employed a 75 strong beach clean-up crew who work every single day of the year on a stretch of beach from Kuta to Kedonganan. 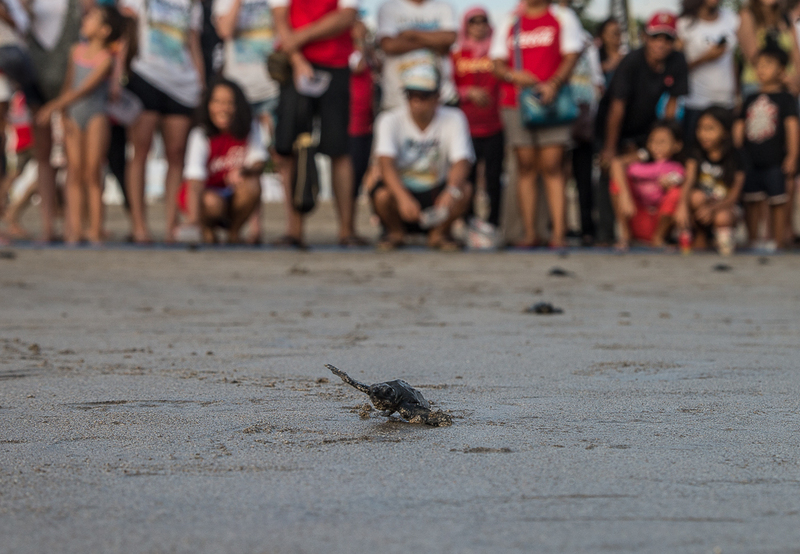 The result is over 29 million kilograms of rubbish collected since 2008. 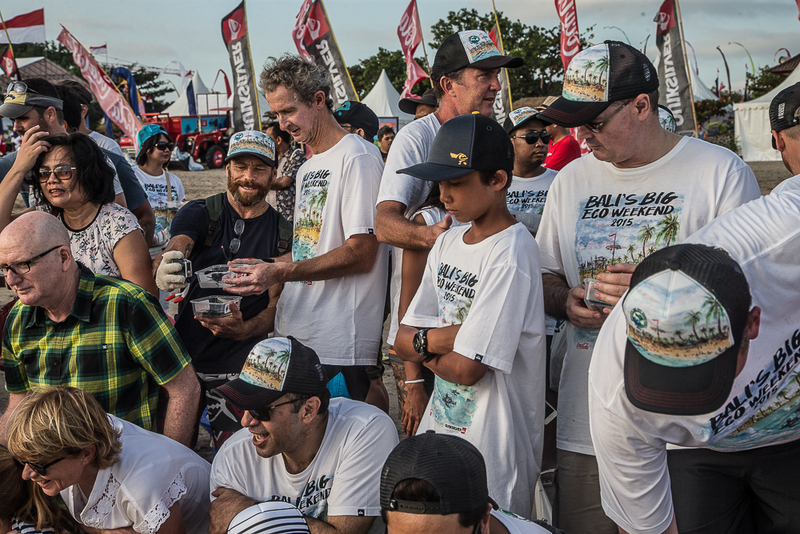 To raise awareness Quiksilver host Bali’s Big Eco Weekend each year and this year surfing legends Tom Carroll, Mark Richards, Matt Hoy and Jake Paterson came along to show their support. 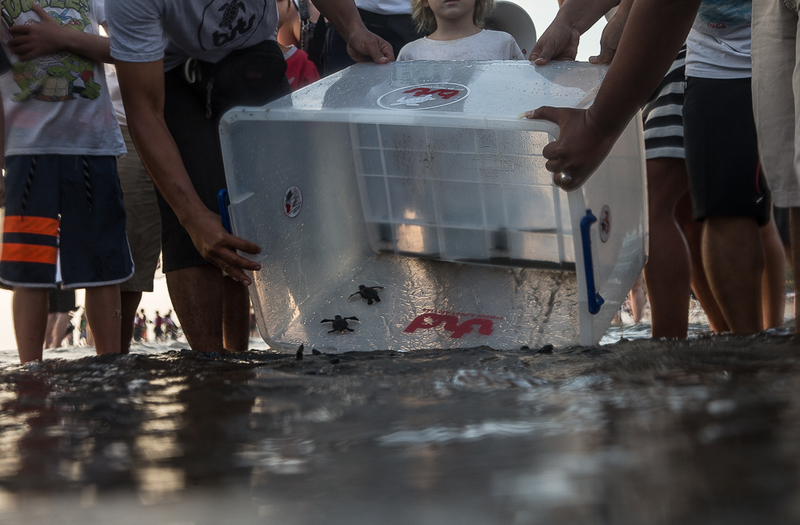 Since the clean-up began the stretch of beach has seen sea turtles return and this afternoon 1000 baby sea turtles were released back into the ocean in celebration followed by a traditional Kecat dance at sunset. 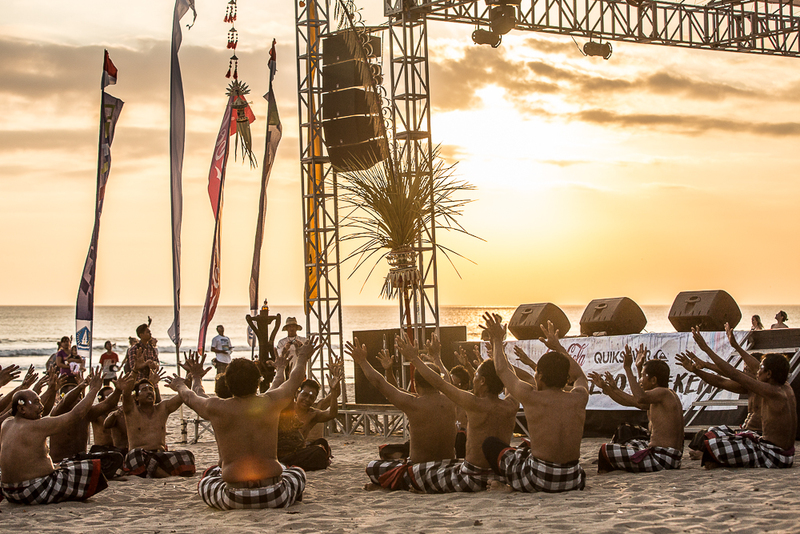 Today it’s a day of surfing at the Quiksilver Uluwatu Challenge. 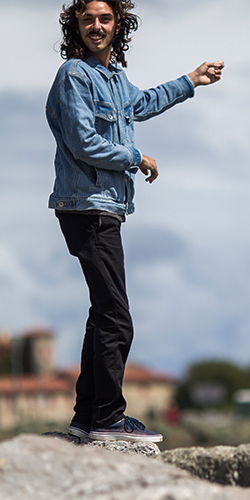 The final will run along with a two-hour expression session with Tom Carroll, MR, TC and Hoy along with some of the ROXY team riders and the forecast is looking offshore and clean.